For a couple who loves to travel, a destination wedding in Italy is absolutely a perfect choice. 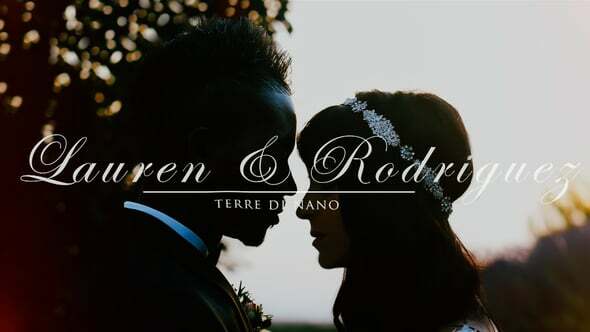 Erika and Carlo fell in love with Terre di Nano, a country estate placed in beautiful Val D'Orcia at first sight. From here the views of Pienza, Monticchiello, Montepulciano and the Tuscan hills are stunning. Choosing Tuscany as their wedding location gave them the chance to include Carlo's Italian family in the celebration. The flower decor had a rustic Tuscan style and blended with the surroundings of Terre di Nano. One of the most memorable moment of this wedding was when the couple helped to build the wedding cake just in front of all guests. 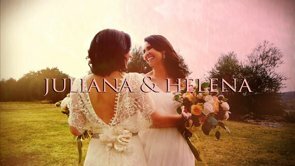 Erika and Carlo's wedding film has been featured on the important wedding blog Magnolia Rouge! Enjoy!